Games, whether PC or mobile have for a long time been played majorly by men. However, with about 2 billion Android devices in the market, the gaming, especially mobile gaming market has started to change. 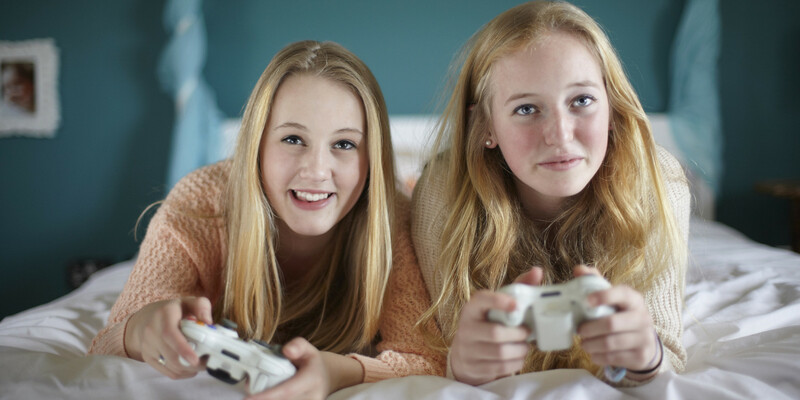 A survey conducted by Google Play and gaming intelligence provider Newzoo gathered stats about the perceptions and experiences of American women interested in gaming. They have now come up with a way to make gaming more inclusive and appealing to all audiences. After going through stats, these companies found that there are a lot of women interested in gaming. However, most games currently out there, do not appeal to them. About 65% of American women between 10 – 65 years play games. This is significantly higher than the number who have watched a movie in a theatre or the number of book readers in America. Ideally, when designing the video game, or working on new levels, developers should start thinking in terms of their audience. Are women or their characters well thought out in the game? Is there a different user experience that would appeal to women? Most games currently out there seem to be built for a dominant male audience. They aren’t really created for a strong female audience or user base. The research picked up that women like gaming but they do not feel like they belong to the gaming community. Using more inclusive and neutral iconography, characters, and imagery would help that segment of users feel more included. Look at the detail in icons, screenshots and videos, not forgetting that main characters should be relatable to both sides of the table. It might be difficult to work on use cases for people who aren’t around. Adding people to the team, who provide perspectives, ideas and better alternatives, makes a difference. If they are not on the team, send questionnaires and accept feedback to a neutral group including everyone in the sample answering the questionnaire. With so many women in gaming, it shows that they are willing to work with games in the market. They would accept the changes and adapt. It doesn’t seem likely that the male audience would change their gaming habits since the market already caters mainly to them. This is an opportunity that can be used when slowly and subtly making changes to a game thereby making it more inclusive. Mobile developers have a giant say in the changes taking place in what I call the ‘gaming revolution’. It’s time to begin working on a change and tackling a giant market just waiting.